Test-Drive VectorVest Risk-Free. 30 Days. £5.95. Spend thirty days discovering VectorVest’s unique simplicity, automation and independent guidance. 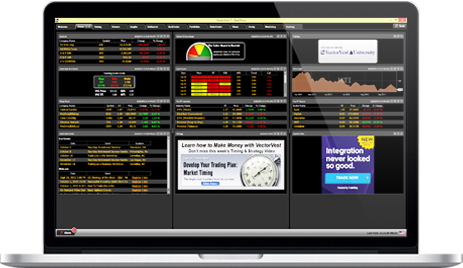 See and learn how it could help you trade smarter in as little as 10 minutes a day. Hands-on. Thirty days. Under six bucks. No risk. Why not?